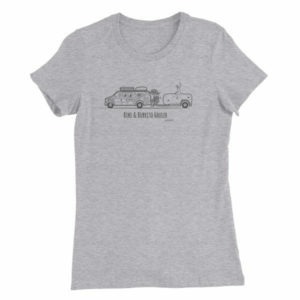 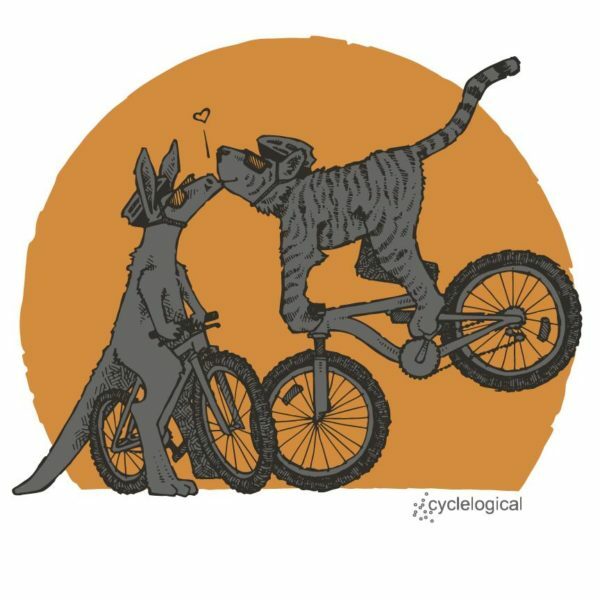 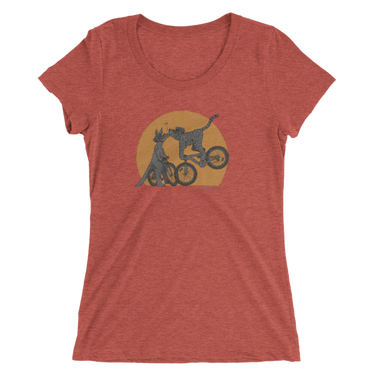 We’ve partnered with Cyclelogical to create some absolutely hilarious and awesome t-shirt designs. 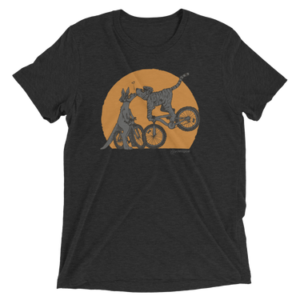 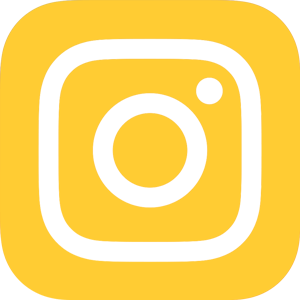 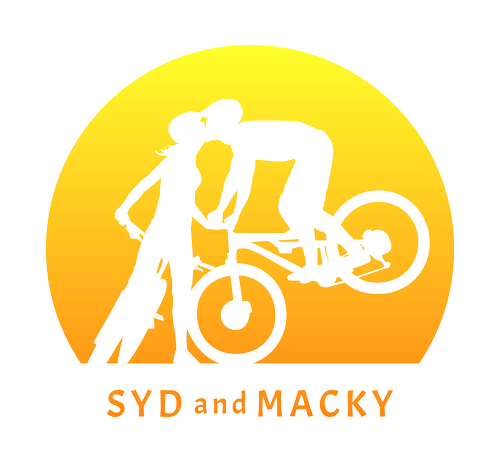 This is their take on our stoppie kiss logo (using our favorite animals — a tiger and a kangaroo) and we think it’s pretty amazing. 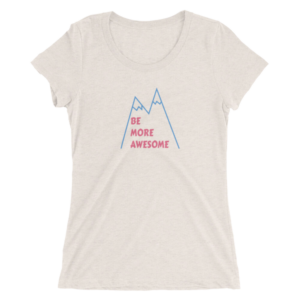 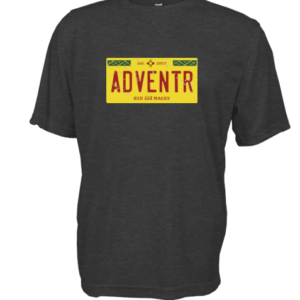 A portion of the proceeds of sales of these shirts goes to supporting our adventures, so you can get a cool t-shirt AND support us — win, win!